David Gallagher, VCAL Manager at the VCAA explained that VCAL was developed in response to the Kirby report (2000). 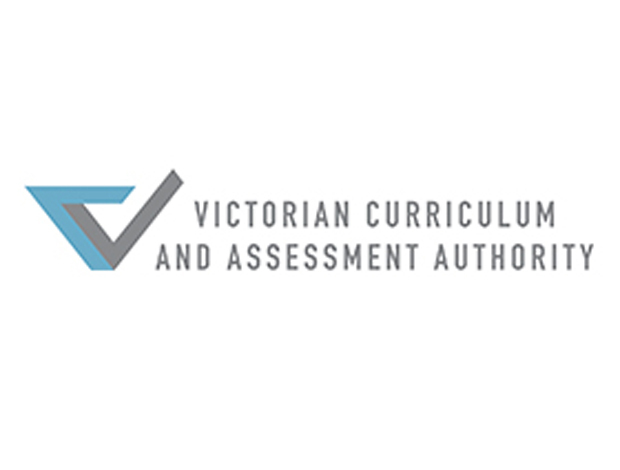 Kirby identified that the Victorian Certificate of Education (VCE) was an excellent qualification but was not meeting the needs of all learners. As a pathway to University, the VCE provided good preparation for around 30% of learners but those teenagers who wished to progress into employment, were poorly serviced by the traditional (since 1856) academic pathway. The VCAL sought to combine assessment in industry-specific skills, work related skills, literacy and numeracy skills and personal development skills. In 2013, there were 22,853 students enrolled on the VCAL, with 445 registered providers. The VCAL is designed for maximum flexibility in delivery and assessment. Developed at three levels (foundation, intermediate and senior), learners can work at whichever level they feel is appropriate for their ability and employment aims. At all levels, learners enjoy multiple learning contexts – it would be usual for a learner to spend 1 day at College, 3 days at school and one day in the workplace. There are a number of employers who regularly offer work placements to VCAL students and these placements are co-ordinated by providers in partnership with regional VCAL support officers. Critical literacy is inextricably linked with civic responsibility and social action in the VCAL. Many charities and public organisations have produced teaching resources, mapped to the VCAL standards, to raise the profile of their work with younger generations (e.g. Worksafe, Vic Roads, Scope, Big Deal and others). For example, in Senior Unit 2.1.2. a learning standard is ‘Critically analyse a community problem or issue.’ The Salvation Army, in its VCAL support materials suggests that learning program managers focus on homelessness as the content for this standard: ‘Analyse the different ways homelessness is presented in the media’. Students could be asked to summarise common themes, descriptive words and images in a ‘think, pair, share’ activity. The Salvation Army organises a homelessness night walk for students around the city of Melbourne during which they are given opportunities to serve in soup kitchens and talk to homeless service users. Upon completion of community engagement, students are asked to critically reflect on their original position and offer some suggestions for ways in which homelessness might be alleviated. The personal Development Skills criteria require that students consider civic and civil responsibility and value civic participation in a democratic society. The literacy learning standards require that students ‘read and write for public debate’. There are many outstanding examples of learners raising the profile of social injustice within their community and taking steps to remedy societal ills. There are also touching stories of VCAL students organising charitable events which have raised huge sums of money for local charities. The combined assessment of critical reading, text analysis, public debate and civic participation makes for a well-rounded education and cultivates skills vital for living in the 21st century. The VCAL places citizenship and participation in community affairs at the core of the curriculum while in the VCE it receives scant attention because it does not contribute to ATAR scores. In practice, this means that there is a great deal of pressure on teachers and learners to cultivate critical literacy and responsible citizenship in AusVELS (until Year 10) as it disappears from the formal curriculum thereafter however learners arguably need skills of self representation and critical awareness most as they prepare to leave school and move to further study or work. If the UK were to accredit critical literacy and social agency skills for learning, life and work, as VCAL does, it could propagate a more active, informed and ethical citizenry. The VCAL represents an excellent model not only for vocational education for the education of the ‘whole person’.